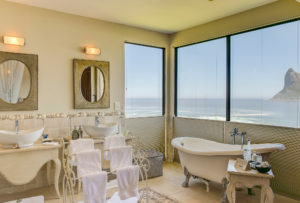 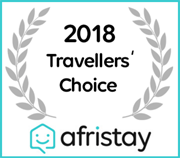 award-winning boutique lodge nestled at the base of the ocean-facing Table Mountain National Park. 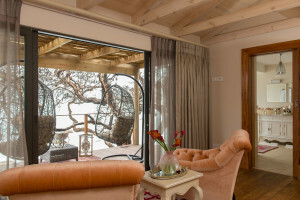 Sitting at the foot of Chapman’s Peak, the lodge is perched on a pebbled beach and enjoys panoramic views of the picturesque Hout Bay harbour, the dramatic Sentinel mountain peak, and the Atlantic Ocean beyond. 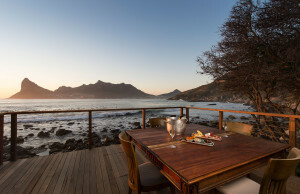 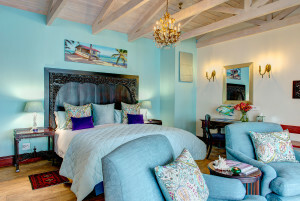 Welcome to Tintswalo Atlantic, a boutique shore-line lodge in Cape Town on the beach below Chapman’s Peak. 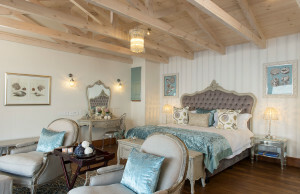 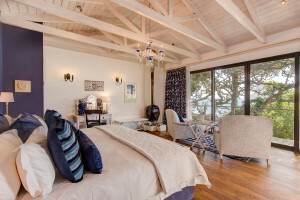 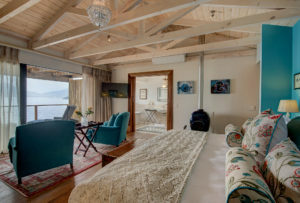 Luxury accommodation on the ocean of Hout Bay. 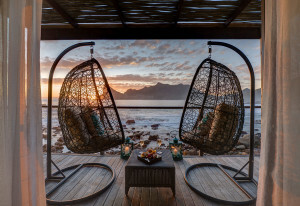 We are happy to announce that we will re-open for business no later than 1 October 2019.